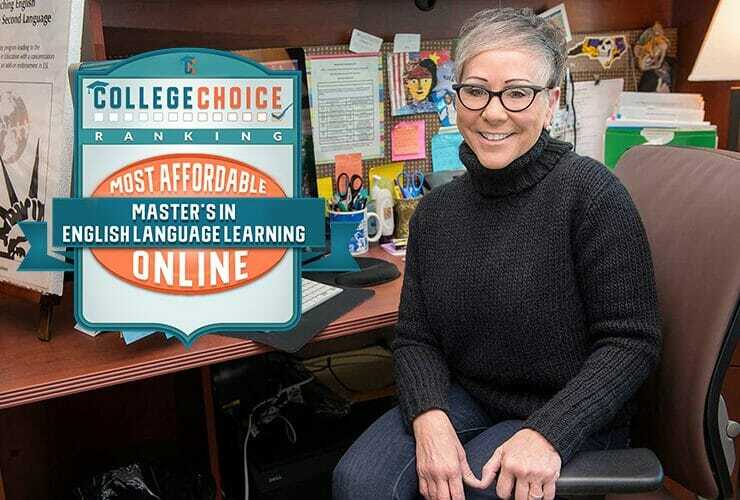 Middle Tennessee State University has been ranked among the best value English Language Learning programs in the country. 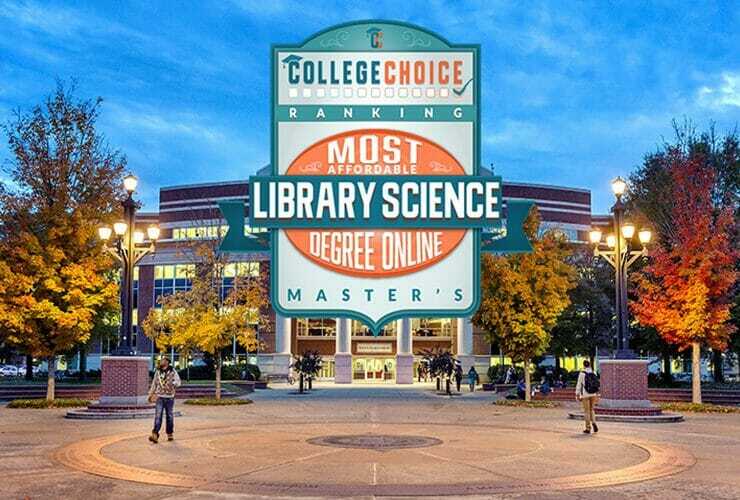 The ranking from College Choice, a digital..
A national ranking organization rates one of MTSU’s programs among the top such degree tracks available. 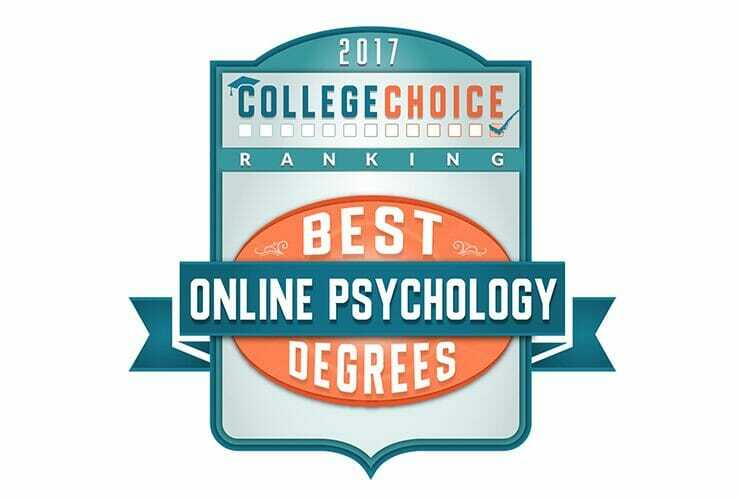 Among America’s psychology bachelor’s degree programs that are available..
College Choice ranks MTSU among safest large universities in U.S.
Middle Tennessee State University is ranked among the Top 50 safest large universities in the nation, according to the website collegechoice.net. 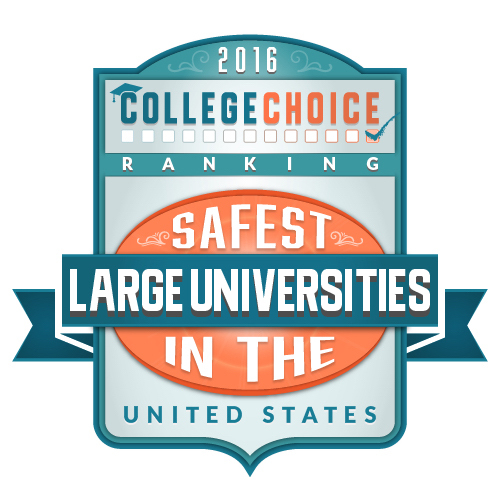 According to College Choice,..